I have worked in the Abbey Hotel in Roscommon town a lot over the last ten years. It’s friendly staff, beautiful venue location and stunning ball room make it an ideal venue for your wedding. 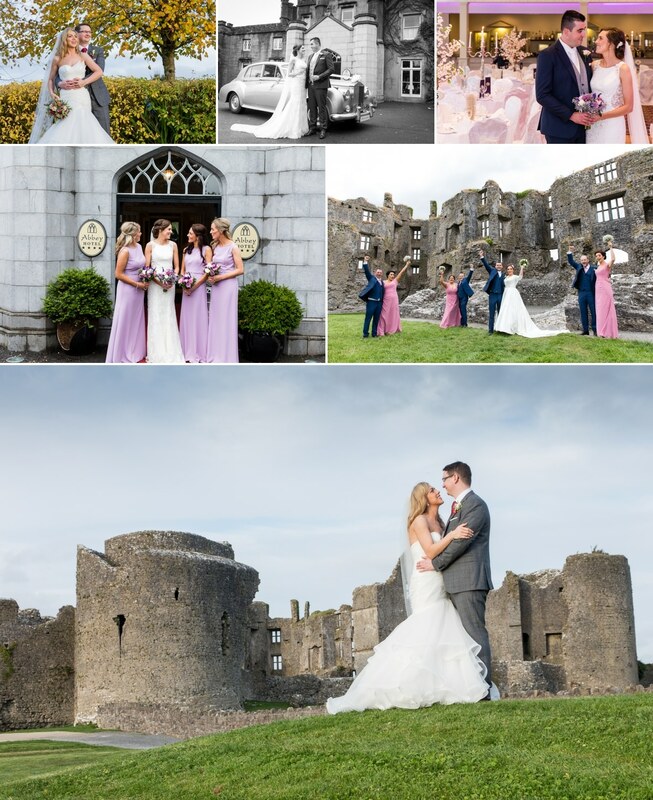 I also like that is right next to Roscommon Castle which is an amazing place to go for wedding photos all year around. 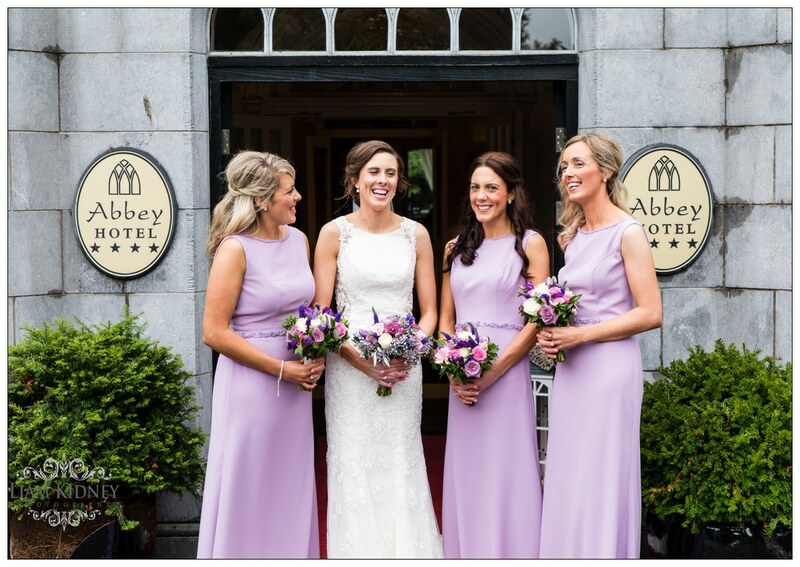 I recently did a interview with Geraldine Grealy, Director of Marketing & PR at the Abbey Hotel. What is different about the 4* Abbey Hotel Roscommon? The 4* Abbey Hotel is centrally located in Ireland’s Hidden Heartlands just on the outskirts of Roscommon Town. This is a well established family run business owned and managed by the Grealy Family Dynasty since 1963. 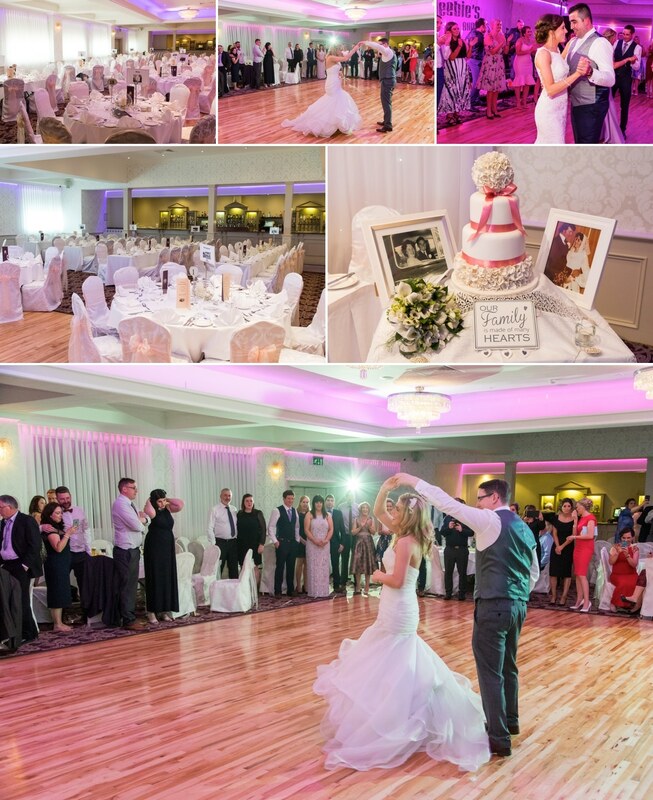 Now in it’s 5th generation of the family running this well established wedding venue, it has garnered popularity and appeal for hosting weddings of distinction from couples from all over Ireland, the UK and indeed the USA. 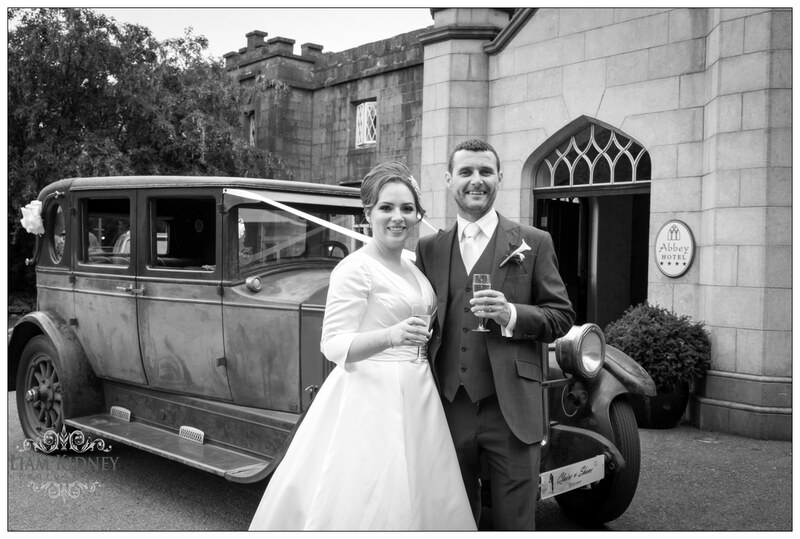 It’s location, so close to Ireland West Airport Knock (55 minutes) and only 90 minutes from Dublin makes it a suitable destination venue with all the trappings of an old country castle. 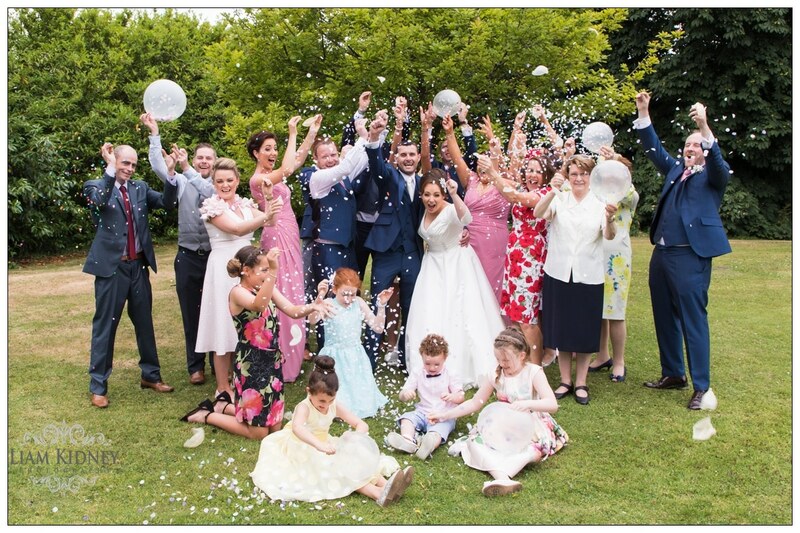 Generations of families have celebrated their weddings and indeed many subsequent celebrations at the Abbey down through the years. “At the Abbey we are dedicated to hosting unique wedding celebrations that fulfil the individual needs and personality of each couple. We are a fully licensed Civil Ceremony Venue and also cater for outdoor ceremonies. The ‘Secret Garden’, a brand new feature at the Abbey is a stunning private area ideal for hosting a pre reception drinks for your guests, or indeed for hosting an intimate outdoor ceremony. At the Abbey our commitment is to ensuring our guests receive the very best of our 60 years of service and hospitality coupled with our excellent reputation for award winning cuisine. At the Abbey, we have a dedicated Wedding Co-Ordinator at your disposal to ensure the smooth planning of your wedding day. 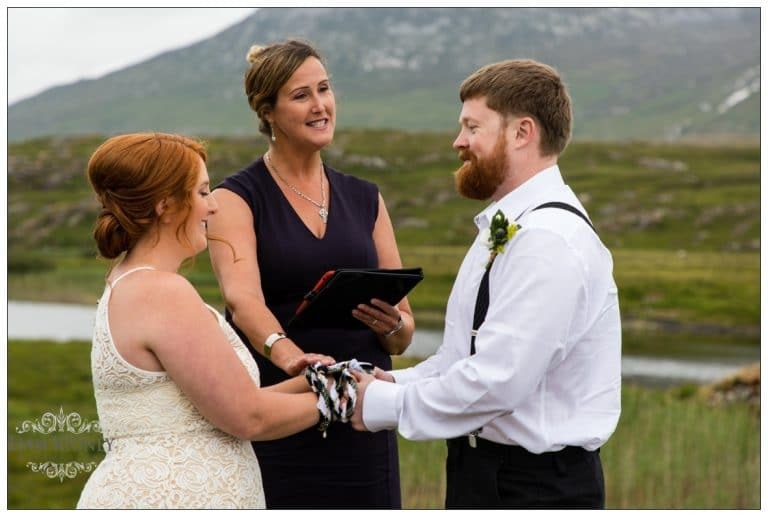 The Grealy Family have a very hands on policy with all wedding couples, plus you have the added reassurance that a member of the family will always be on hand on the day of your wedding to oversee operations. 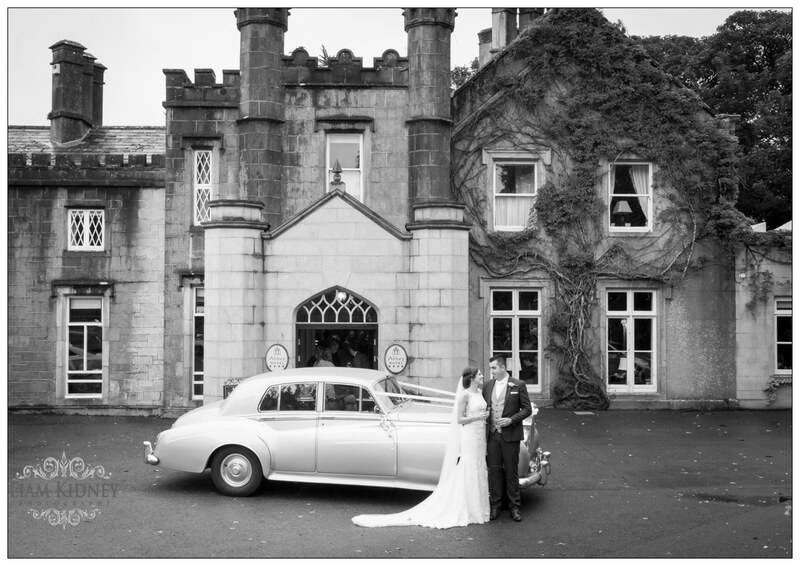 The Abbey can cater for small and intimate weddings to larger formal banquet style weddings for over 350 guests. 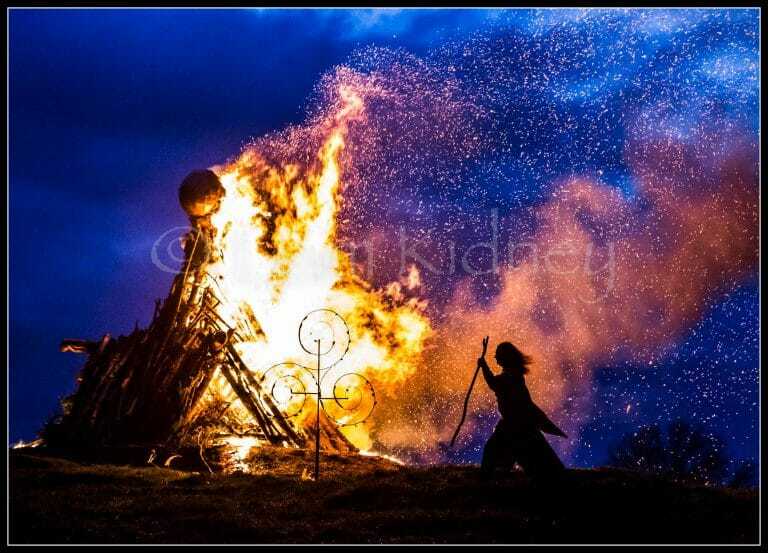 Civil and Humanist Ceremonies are also popular with our sweeping private outdoor gardens proving to be very appealing to those seeking a Castle Manor Style Setting. With a policy of only one wedding on any day, our professional wedding team is focussed on making everything just right for you and your guests. With some of our packages, we can provide complimentary Cherry Blossom Trees, a Bespoke 4 Tier Fake Wedding Cake (for display purposes only) as well as favourable discounts from our wedding suppliers. T & C apply. Our RAI Award Winning Chefs have created Wedding Menus menus to cater for all guests, including those with specific requests/ allergies or dietary requirements. Our 51 bedrooms and Diamond White Flag Award winning pool and leisure facilities ensure all your guests can relax and unwind in luxury during their stay. Our Range of Tailored wedding packages have been designed to provide you with a choice of dishes and a flavour of everything to make your wedding day extra special. From our Silver, Gold and Platinum packages you are sure to find a package to suit you and your individual style and budget. There is also an attractive Mid Week and off season package starting at only 45 Euro. The Abbey Hotel have introduced a fabulous New Feature, a bespoke designed Prosecco/Gin Cart which is now available for hire direct with the hotel. This can also be converted into a sweets table and is a stunning feature to add to your wedding. What advice would you have for a Bride & Groom? 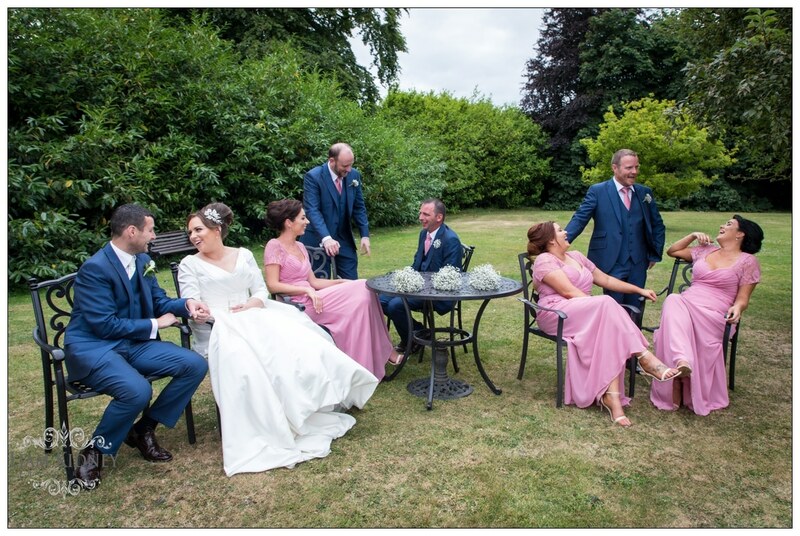 When you choose the Abbey for your wedding we hope to take all the worry and stress out of the planning with our dedicated wedding coordinator on hand to deal with all the finer details. The day of a wedding should be an enjoyable and momentous occasion. We encourage our couples to relax and savour this precious opportunity to mingle with their guests as the day goes by so fast. Leave the rest to us. With our 60 year of expertise we pride ourselves on our professional hands on approach and feel humbled when couples place their full trust in us” added Geraldine Grealy PR Marketing Manager. Our hundreds of glowing testimonials from Abbey Brides speaks volumes about the service and commitment we have to each and every wedding. Yes indeed, we have introduced a New Mid Week and Off Peak Dates Offer for select dates in 2019 and 2020 for only 45 Euro. There are some additional complimentary items included in this package, including stunning 4 ft free cherry blossom trees, large lanterns, Complimentary First Dance Lessons and the Complimentary use of a 4 Tier Bespoke Designed Wedding Cake.